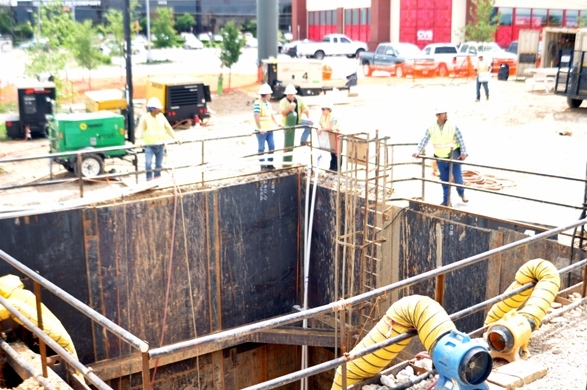 AR Daniel Construction installed a double barrel 8’x8’ reinforced box culvert fabricated by Rinker as a subcontractor to Trinity Infrastructure as part of the Public Private Partnership reconstruction of IH-635 “LBJ Freeway”. 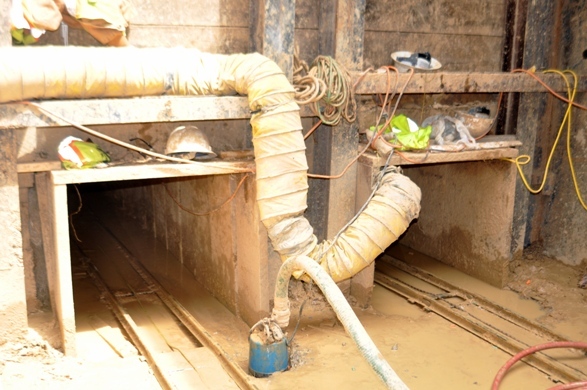 After constructing the shaft for this installation because the ground condition was extremely sandy contrary to the soils investigation provided, it was determined that a pilot tunnel needed to be utilized to keep the box culvert from settling down below the design grade during the jacking operation. 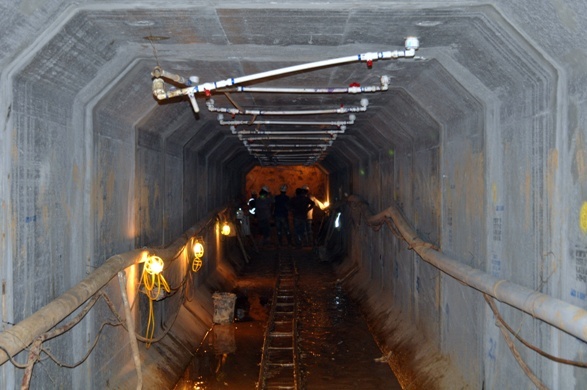 Due to the width of the box, two pilot tunnels were constructed for each barrel of the box culvert. Safety is our top priority. 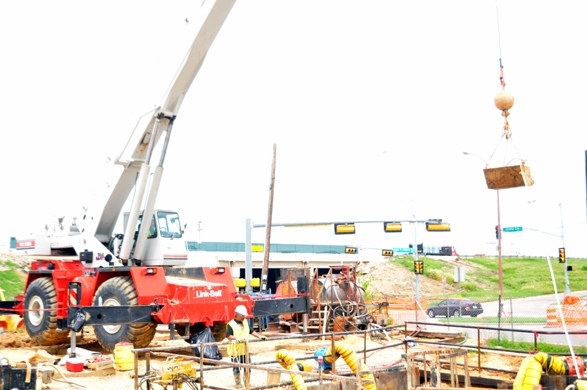 Continual safety training assures safe work practices and optimal performance on a job site. 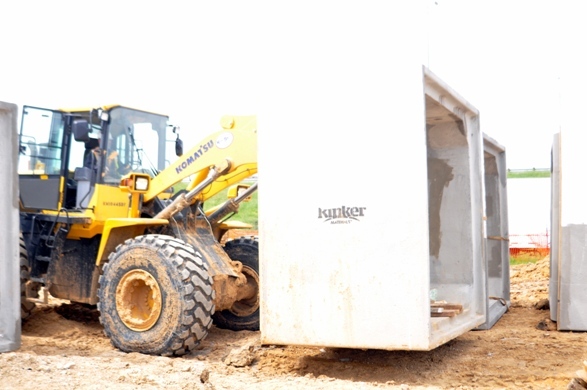 Our commitment to safety is shown in zero incident rates in 2009, 2010, 2011, and 2012. ©2019 AR Daniel Construction, Inc.